When the sociologist and professor, Edwin Sutherland, coined the phrase “white collar crime” back in 1939, he lifted the veil on an entire stratum of society that was accustomed to managing their more nefarious affairs in secret. Previously, people usually talked about crime as the province of the lower classes, often committed on inner-city streets by those with very little to lose. Sutherland, however, believed that people were underestimating the propensity of the upper class to commit crimes that had far-reaching consequences. In the early part of the twentieth century, people believed that barely a fraction of theft could be attributed to well-born or so-called respectable individuals. Edwin Sutherland changed the discussion by shifting the focus away from working-class people motivated by poverty or other challenging circumstances toward the industrial titans and bankers who deceived and stole for monetary gain. Sutherland postulated that the irony of this type of crime was that it was often more injurious but received far less blame from society than acts perpetrated by the lower classes. While many people think of white collar crime as victimless, the ripple effect can affect the entire workforce from the high level executive down to the blue collar worker. Estimates range from $300 to $600 billion per year in the United States in losses due to financial crimes. As a consequence, companies often reduce wages, cut jobs, and increase prices for their goods or services. Although violent crimes often grab the headlines due to their sensational nature, white collar crime has the potential to do far greater damage across a larger swath of the population. For instance, a burglary may result in a loss of personal property including money or jewelry or electronics. This loss, however, doesn’t compare to having an entire 401K wiped out or having one’s identity stolen. Many psychologists mention the direct effect of these crimes upon rates of depression and suicide. To make matters worse, today’s technology has made it even easier for white collar criminals to slip through the net. Some consider cyber crime to be the most dangerous criminal threat of the 21st century. What’s changed today is the capability to harm numerous individuals with a single action such as a security breach or data hacking. 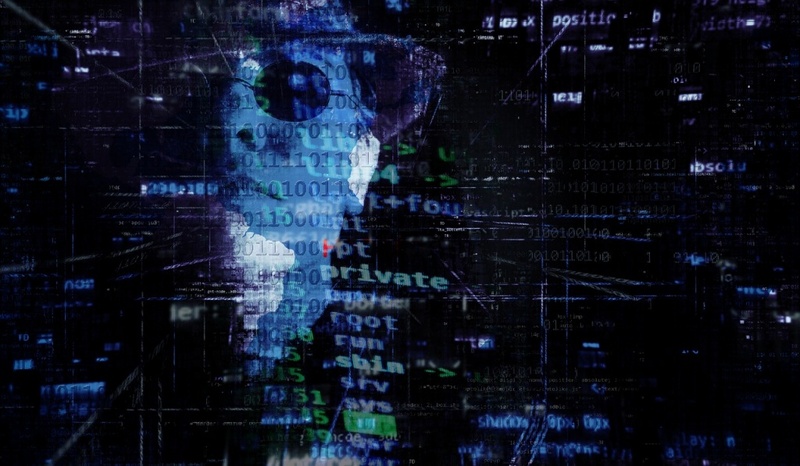 Since sophisticated hackers are capable of breaching government agencies as well as banks and large corporations, no major institution is safe from their reach. A recent online scam involved an international group that bilked digital advertisers out of more than $30 million. This group of seven Russians and a Kazakh man based in Brooklyn used malware to exaggerate the the amount of visitors to different websites they owned in order to generate higher traffic numbers. Subsequently, they used the artificial numbers to charge advertisers for business that didn’t actually exist. In an amazing bit of cyber ingenuity, the team actually leased over 1900 computers in Texas and programmed them to crawl throughout the internet and their own sites to mimic human user activity such as logging onto Facebook or stopping to view a video. For their scams against the digital advertising industry, the group now faces charges of identity theft, money laundering, computer intrusion, and wire fraud. Clearly, this group will need the services of a capable white collar attorney in order to avoid lengthy jail terms. What was striking in this case was that a single group committed what looked like a large international crime spree. What makes sets white collar crime apart from the more violent versions are the difficult questions it generates. We may be fascinated by what motivates a well-paid executive risk everything to steal even more than he already has, but we rarely feel the same horror as when a carjacking or an assault occurs. Furthermore, how do we know who to blame when a large corporation furtively moves the numbers around on their balance sheet? In these cases, it can be increasingly difficult to pinpoint the criminal or the victim. Moreover, what constitutes the appropriate punishment? Should an entire company be severely penalized for the rogue actions of a few individuals? Interestingly, white collar criminals, like most street felons, rarely think about the consequences of their actions. They often say that they didn’t think about the damage they might do versus the rewards they stood to gain. One theory is that leaders of big firms or corporations are so removed from the people that they hurt e.g. shareholders, customers, that they cannot fathom the criminality of their actions. In the end we are left with a landscape that becomes even murkier as new technology renders older methods of apprehension virtually useless. Furthermore, the public needs better clarity over what constitutes white collar crime in addition to more transparency regarding prosecution. How can we effectively prosecute white collar criminals when there is little consistency over how they should be tried? Is it better to go after these criminals for civil judgements, or is it more effective to try them in criminal court? Since this is an issue that threatens the security of the people, it is incumbent upon government and regulatory agencies to share data and findings in order to educate the public and each other on how best to withstand this burgeoning threat in the 21st century.